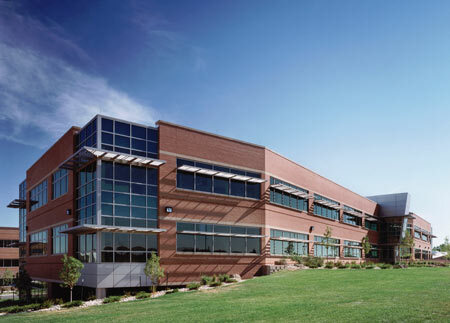 Class A office and laboratory space constructed on Colorado State University’s Natural Resources Research Center Campus (NRRC). 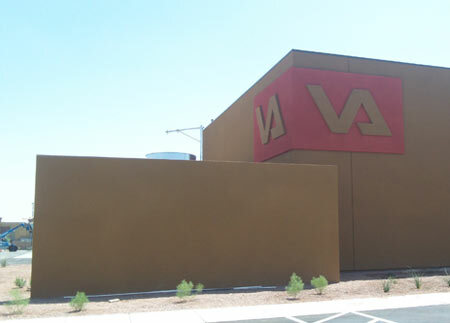 Community Based Outpatient Clinic (CBOC) for the Department of Veterans Affairs located in Northwest Las Vegas. 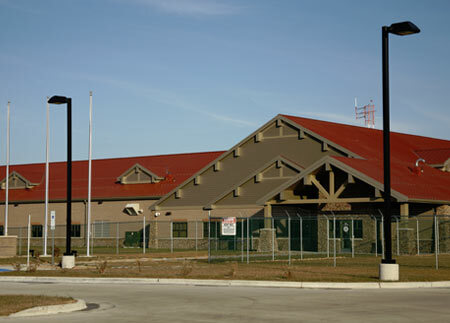 Department of Homeland Security Border Patrol Station located in Grand Forks, North Dakota. 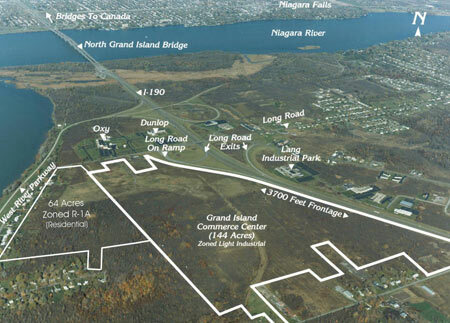 208 acres with 3,700 square feet of frontage along I-190, a major thoroughfare to Niagara Falls and Canada. 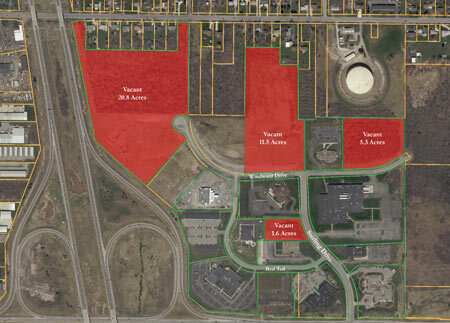 100+ acre premier business park in Buffalo’s Southtowns with frontage on I-290. Available parcels ranging from 1.6-11.5 acres. Occupants include medical, office and light industrial. 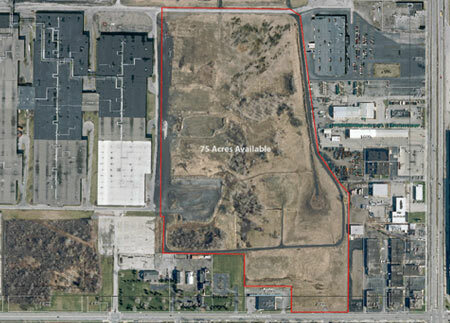 2 million square foot warehouse and light manufacturing facility with superior regional and international access, with 75 vacant acres adjacent zoned for industrial uses. Quality, creativity and service are the trademarks of success at Acquest Development. Since our beginning in 1988, we have grown through adherence to these principles. We continue to strive for excellence by anticipating the individual needs of our clients. Acquest has received praise from both commercial and governmental tenants. Acquest, also, has been recognized with distinction by the Building Owner's and Managers Association (BOMA). Acquest Development is engaged in the Acquisition, Development, and Management of Professional Office, including Medical and Research Laboratories, Warehouse, R&D, and Light Industrial projects. Acquest offers comprehensive services in the areas of: Acquisition Due Diligence, Site Planning, Rezoning, Construction, Financing, Property Management, and Leasing.